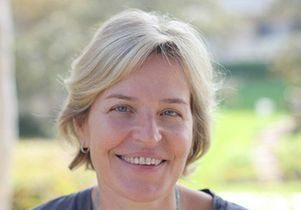 Dr. Kelsey Martin, a senior administrator and longtime faculty member who specializes in understanding how the brain stores memories, has been named interim dean of the David Geffen School of Medicine at UCLA, campus officials said today. In an email announcement, UCLA Executive Vice Chancellor and Provost Scott Waugh said Martin will provide strategic vision and operational leadership for the school, effective Sept. 1. Among her responsibilities will be developing and managing policy, programs and resource allocation to achieve the medical school’s mission. Martin, a faculty member since 1999, will report to Waugh on budget and academic issues. On clinical matters, she will report to Dr. John Mazziotta, vice chancellor for UCLA Health Sciences. Waugh said the reporting relationships are part of a plan to separate the roles of the vice chancellor and dean position. Mazziotta has served as vice chancellor and dean since March. Earlier this year, Martin was named executive vice dean and associate vice chancellor. 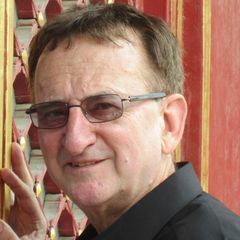 Martin, a professor of biological chemistry and of psychiatry and biobehavioral sciences, is the principal investigator of a molecular neurobiology research laboratory that integrates cell biological, molecular and electrophysiological approaches to understand how experience changes brain connectivity to store memories. 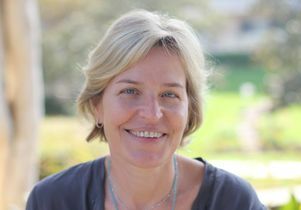 She has served as chair of the biological chemistry department and co-director the UCLA-Caltech Medical Scientist Training Program. 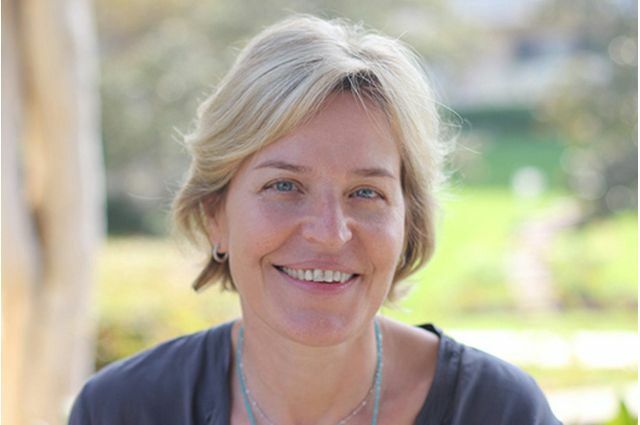 She also has helped lead an effort to encourage additional cross-disciplinary cooperation among those at UCLA conducting neuroscience and other brain-related research. Martin studied English and American language and literature at Harvard before spending more than two years as a Peace Corp volunteer in the Democratic Republic of Congo working on health and disease prevention issues. 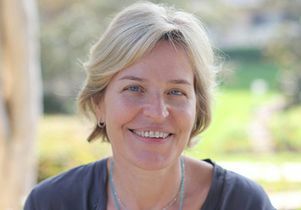 Waugh said that experience inspired her to pursue a medical degree and a doctorate degree at Yale, where she studied molecular biophysics and biochemistry. She completed postdoctoral training in neurobiology at Columbia University. Martin has received many honors. Among them: a W.M. Keck Foundation Distinguished Young Scholar in Medical Research Program Award, the Jordi Folch-Pi Award from the American Society for Neurochemistry and the Daniel X. Freedman Award from the National Alliance for Research on Schizophrenia and Depression. Waugh said a search committee will be formed to identify candidates to fill the dean position on a long-term basis. Dr. Martin dean of the David Geffen School of Medicine at UCLA.